What am I talking about? 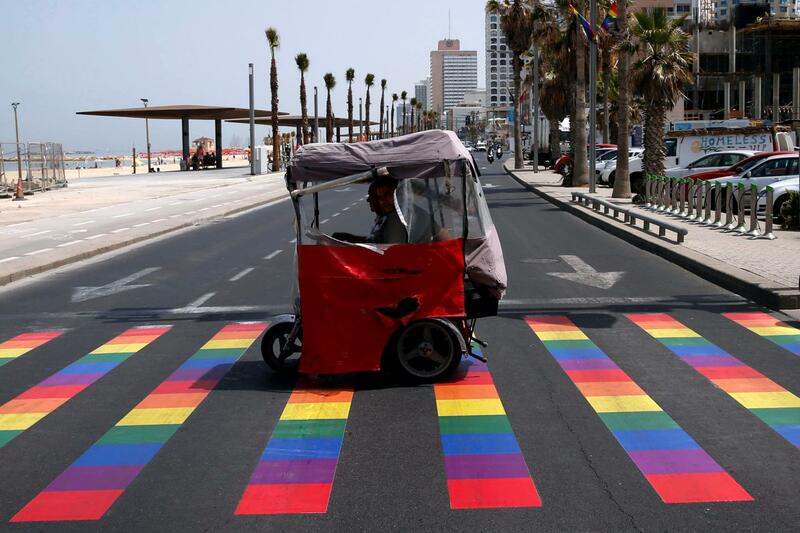 Well, the Israeli government has heavily invested in a “Brand Israel” propaganda campaign that uses cultural events and festivities to depict Israel’s “ prettier face ” as a liberal, gay-friendly place. It does so to cover-up and maintain Israel’s ongoing system of violence and racial discrimination, enshrined in dozens of laws against indigenous Palestinians, queers and non-queers alike. Israeli officials interested in “ nation branding ” spearheaded the Brand Israel campaign to try to change Israel’s image abroad from a militaristic and oppressive state facing mounting pressure for its human rights abuses to an attractive place for tourism and investment, worthy of political support by liberals around the world. New York-based Israeli ambassador and former military commander Ido Aharoniled the campaign by bringing together various Israeli government ministries, including the Foreign Ministry and the Prime Minister’s office, to work with public relations and marketing specialists to improve Israel’s image. Meanwhile, Tel Aviv Municipality LGBTQI spokesman Yaniv Weizman speaks openly about turning gay visitors and “every foreign tourist” into “ an ambassador ” for Israel. Haneen Maikey is the co-founder and director of “ AlQaws for Sexual & Gender Diversity in Palestinian Society,” a Palestinian grassroots LGBTQI organization. Maikey is also part of the “ Pinkwatching Israel ” team, launched by queer Palestinian and Arab activists to expose what it calls Israel’s public relations efforts to cover-up its violations of human rights by portraying itself as a gay-friendly, progressive place.